Advanced Oxygen Technology in a supplement for Better Alkaline Health. In our world today stress, shallow breathing, polluted air, excess weight, lack of exercise or poor diet can leave all of us in a low oxygen/toxic state. Most of us place our nutritional focus on food and liquid, and while consuming the right foods and liquids is critical in obtaining optimal health, the nutrient given the highest priority by the body is oxygen. Oxygen is essential to the life-sustaining process of full oxidation—the optimum burning of our fuel/food. This is why pH Miracle’s Activated Oxygen™ is so important. Because of this innovative breakthrough in activated oxygen technology, you can now benefit from using a supplemental source of oxygen in addition to the air you breathe. 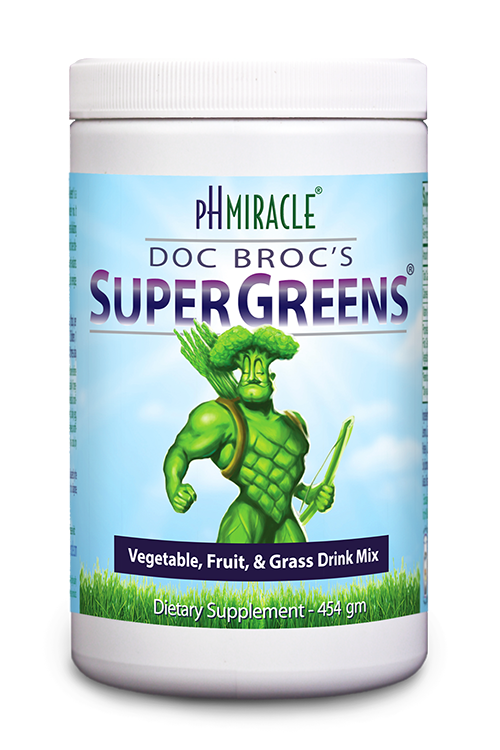 pH Miracle’s Activated Oxygen™ helps break the low oxygen paradigm to energize the body, help it utilize foods more fully, and inhibit the proliferation of pathogenic conditions like viruses, bacteria, fungi, etc. which can create disease conditions. This specially formulated Magnesium Peroxide Compound with Oxygen Enhancement, is designed to release oxygen to purify and energize all the cells in the body. It also releases ozone and peroxides to detoxify and break down wastes, pathogens and plaque in the gastrointestinal tract, colon, arteries and blood. Then the magnesium helps flush the bowels to prevent the reabsorption of released toxins. Activated Oxygen represents a breakthrough in activated oxygen technology. Now you can benefit from using a supplemental source of oxygen in addition to the air you breathe. Suggested Use: As a dietary supplement, adults take 2 capsules with 8 oz. of pure water up to 3 times daily between meals. Keep out of reach of children.